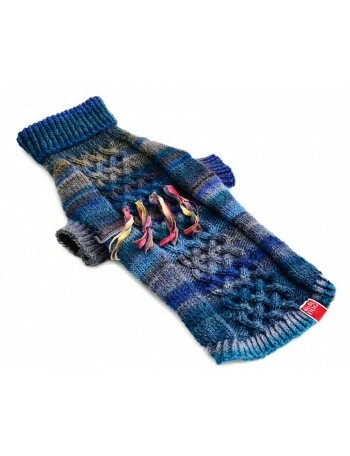 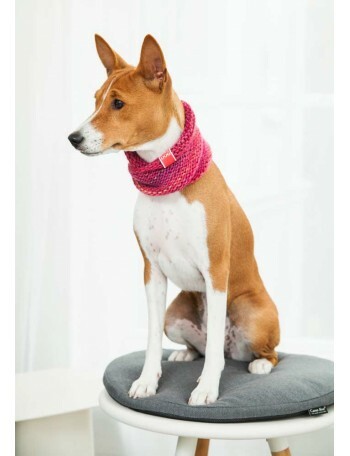 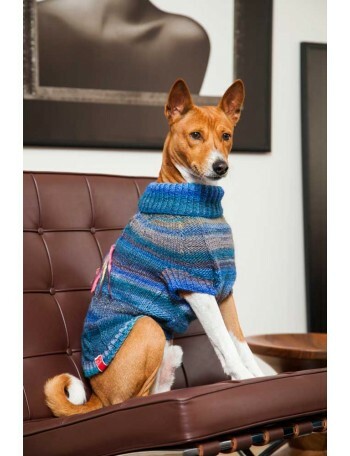 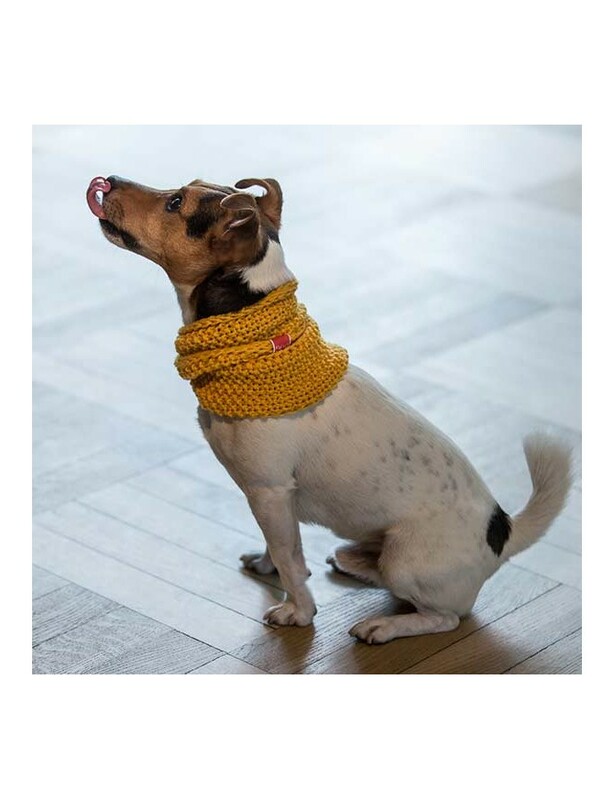 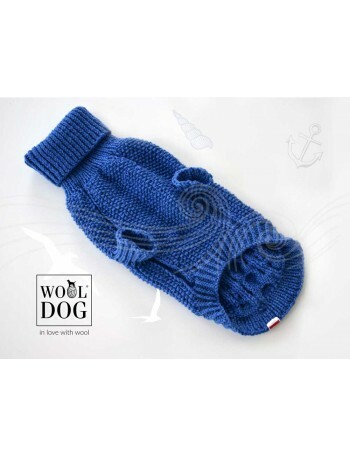 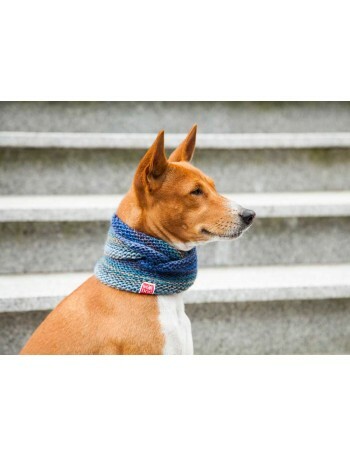 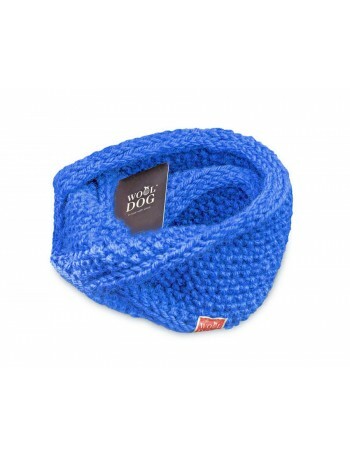 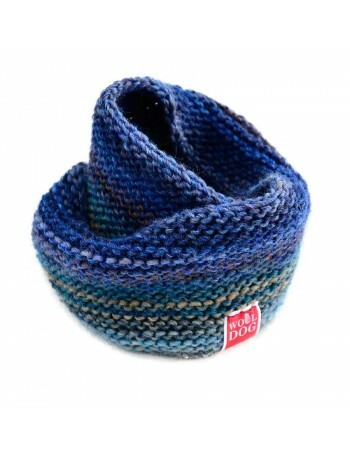 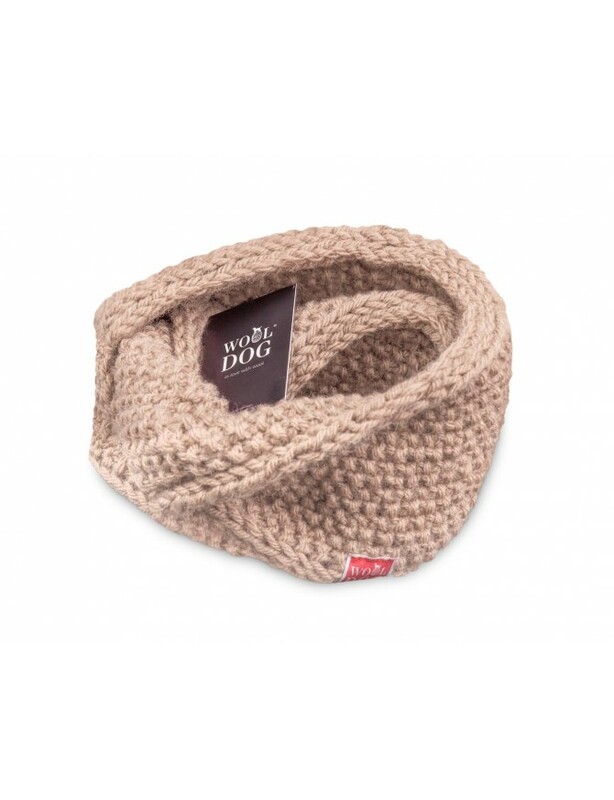 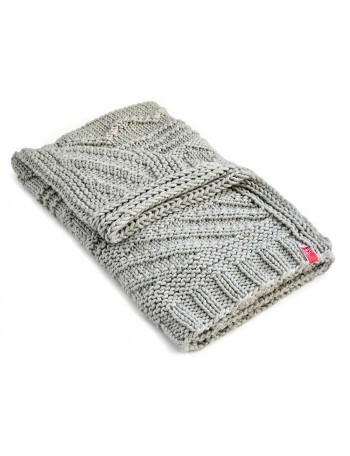 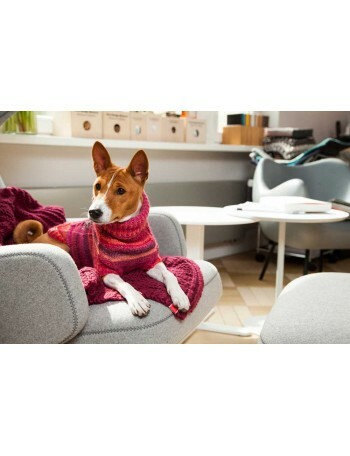 Wooldog woollen cowl may become the best buddy for your four-legged friend. 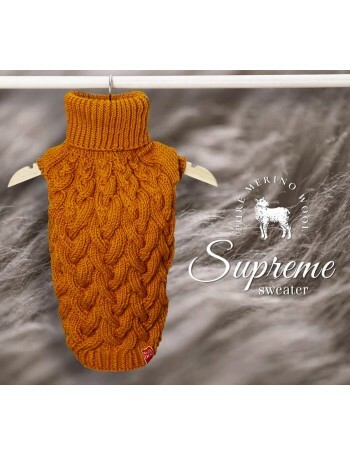 It will be the perfect choice, either when worn individually, or when matched with the sweater. 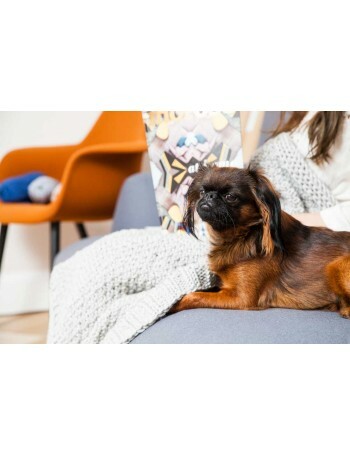 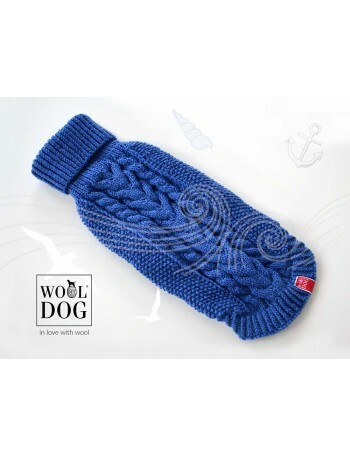 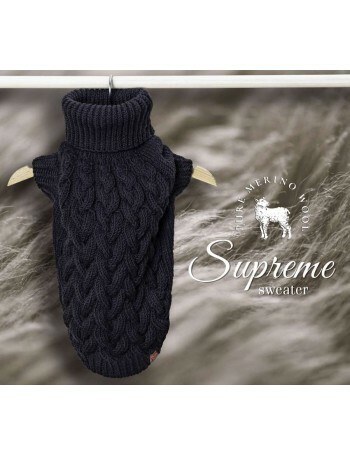 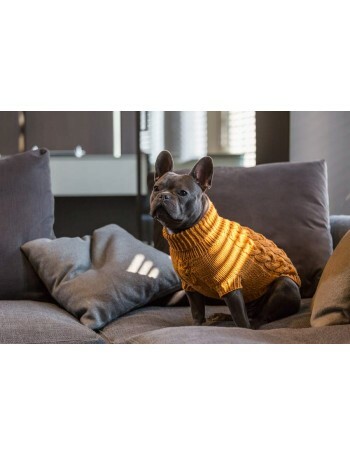 It will warm your dog and give him the comfortable feeling of softness in cold autumn evenings, and in cool winter walks at mornings. 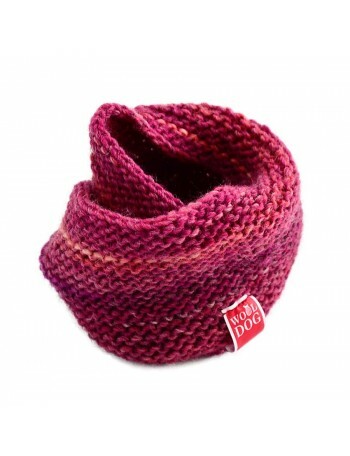 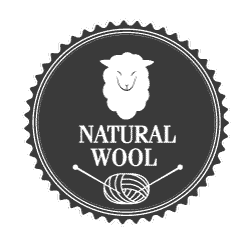 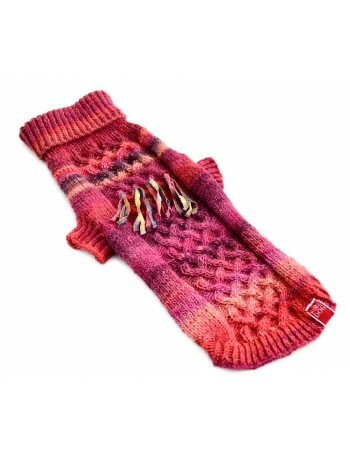 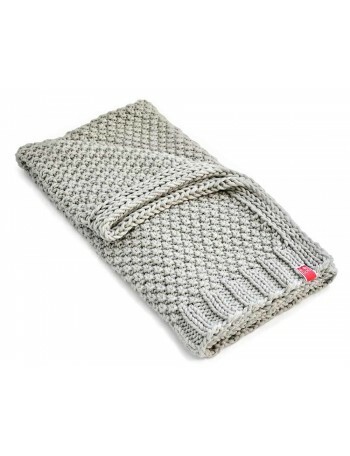 The whole cowl is made of the highest quality wool, which provides the perfect warming qualities. 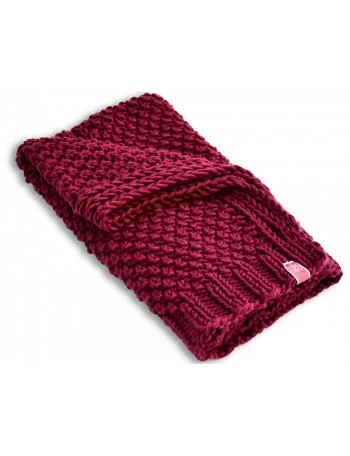 It keeps warmness, and is very soft, so it is literary impossible not to cuddle it. 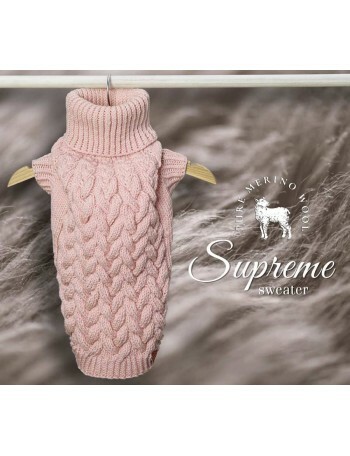 Choose the colour that will be the best for your dog’s appearance or character, and provide him with the best level of safety and resistance to cold. 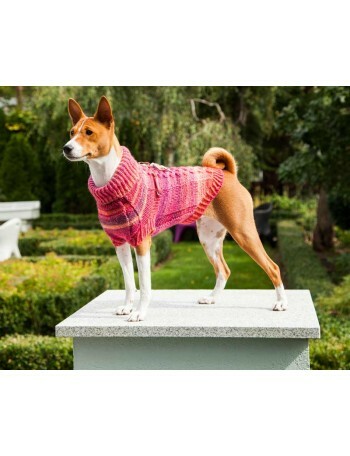 Despite the appearances, dogs need additional protection, when the temperature is lowering. 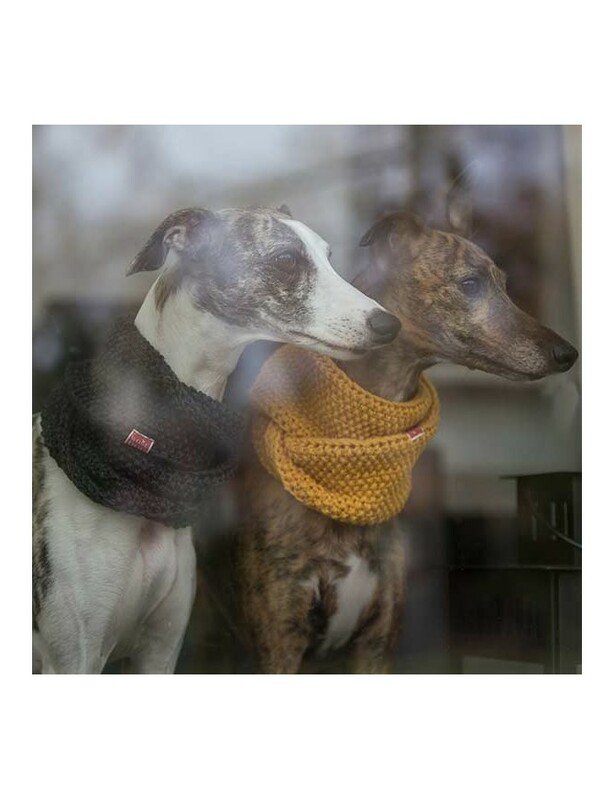 It concerns mainly short-haired dogs, but dogs with longer hair should also be taken into account. 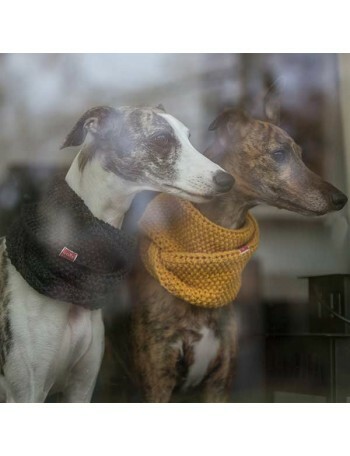 The Wooldog cowl will provide your friend with the best feeling of warmness, so that your dog will always be ready to play, or go for the walk.